Jacques Arago (March 6, 1790 – November 27, 1855) was a French writer, artist and explorer. He joined Louis de Freycinet on his 1817 voyage around the world aboard the ship Uranie. I added a folder of some of the art by Jacques Arago on his visit to Hawai‘i in 1819 on my Facebook page. It’s hard to tell the story of John Young without including Isaac Davis. John Young, a boatswain on the British fur trading vessel, Eleanora, was stranded on the Island of Hawai‘i in 1790. Kamehameha brought Young to Kawaihae, where he was building the massive temple, Pu’ukoholā Heiau. Young was instrumental in building fortifications throughout the Islands, which included the conversion of Mailekini Heiau (below Pu‘ukoholā Heiau) into a fort, which he armed with as many as 21 ship cannons. Because of his common practice of yelling “All Hands!” during battle and training, the Hawaiians came to know Young by the name Olohana, a Hawaiian use of this English phrase. Young also served as a negotiator for the king, securing various trade and political agreements with many of the foreigners that visited the Islands. Of all the lands given to Young (on various islands,) he chose a homestead near Pu‘ukoholā Heiau in Kawaihae to raise his family; he called it Pahukanilua. He built his houses of basalt, the heavy, dark lava rock readily available near his site. Young also had coral blocks brought by canoe from the reef at Puako, dried them, and made a plaster of sand and burnt coral mixed with poi and hair. Kamehameha appointed John Young as Governor of Kamehameha’s home island, Hawai‘i Island, and gave him a seat next to himself in the ruling council of chiefs. 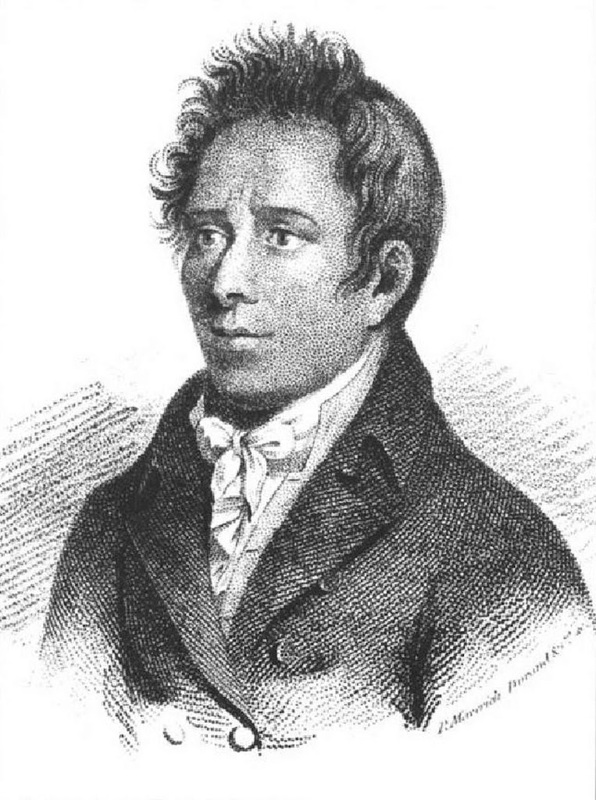 In 1819, Young was one of the few present at the death of Kamehameha I. He then actively assisted Kamehameha II (Liholiho) in retaining his authority over the various factions that arose at his succession to the throne. He was married twice. His descendants were also prominent in Hawaiian history. The most prominent of his descendants was his granddaughter, Queen Emma. Besides her most notable accomplishment, the founding of the Queen’s Hospital, which still serves the people of Hawai‘i, she gracefully represented the Kingdom throughout the world, making official visits to the White House and Buckingham Palace. Both Davis and Young lived out their lives in the Islands. When Davis died in 1810, Young adopted the Davis children. Finally, in 1835, at the age of 93, John Young, statesman, high chief, friend and advisor to Kamehameha the Great, died at his daughter’s home on O‘ahu. Although Young had died by the time of the Great Māhele land division, his property was awarded to his wife and children, including the children of Isaac Davis. His service to Kamehameha was considered to be so great that Young’s heirs did not have to pay commutation for their māhele awards. John Young and his granddaughter Emma are buried at Mauna ‘Ala (the Royal Mausoleum on O‘ahu,) the final resting place of the high chiefs and royalty of the Kamehameha and Kalākaua dynasties. The image is of John Young, a colorized drawing initially by Jacques Arago. I have also added some additional images related to John Young (including his granddaughter Queen Emma and Queen’s Hospital) in a folder of like name in the Photos section of my Facebook page. The story of Hawaii’s “Big Five” companies (Alexander & Baldwin, Amfac (American Factors), Castle & Cooke, C. Brewer & Co. and Theo. H Davies & Co.) dominates the state’s economic history. Their common trait: they were founded in agriculture – sugar and pineapple. Another Hawai‘i family and company, Dillingham, started business in the late-1800s; although not a “Big Five,” deserves some attention. It’s beginning, in part, is traced to O‘ahu Railway and Land Company. They didn’t necessarily produce agriculture, but they played a critical role in agricultural operations. Benjamin Franklin (Frank) Dillingham formed OR&L (a narrow gauge rail,) whose economic being was founded on the belief that O‘ahu would soon host a major sugar industry. In 1885, Dillingham embarked on a land development project west of Honolulu and, like his continental counterparts, realized that this venture would not succeed without improved transportation to the area. He also figured that a railroad needed to carry freight, as well, in order to be profitable. The drilling of the first artesian well on the Ewa Plain by James Campbell in 1879 presented Dillingham another opportunity. He obtained 50-year leases beginning in 1887 from Campbell in Ewa. Ultimately OR&L sublet land, partnered on several sugar operations and/or hauled cane from Ewa Plantation Company, Honolulu Sugar Company in ‘Aiea, O‘ahu Sugar in Waipahu, Waianae Sugar Company, Waialua Agriculture Company and Kahuku Plantation Company, as well as pineapples for Dole. Likewise, OR&L hauled various stages in the pineapple harvesting/production, including the canning components, fresh pineapple to the cannery, ending up hauling the cased products to the docks. By 1895 the rail line reached Waianae. It then rounded Kaena Point to Mokuleia, eventually extending to Kahuku. Another line was constructed through central O‘ahu to Wahiawa. Passenger travel was an add-on opportunity that not only included train rides, they also operated a bus system. However, the hauling for the agricultural ventures was the most lucrative. They even included a “Kodak Camera Train” (associated with the Hula Show) for Sunday trips to Haleiwa for picture-taking. During the war years, they served the military. 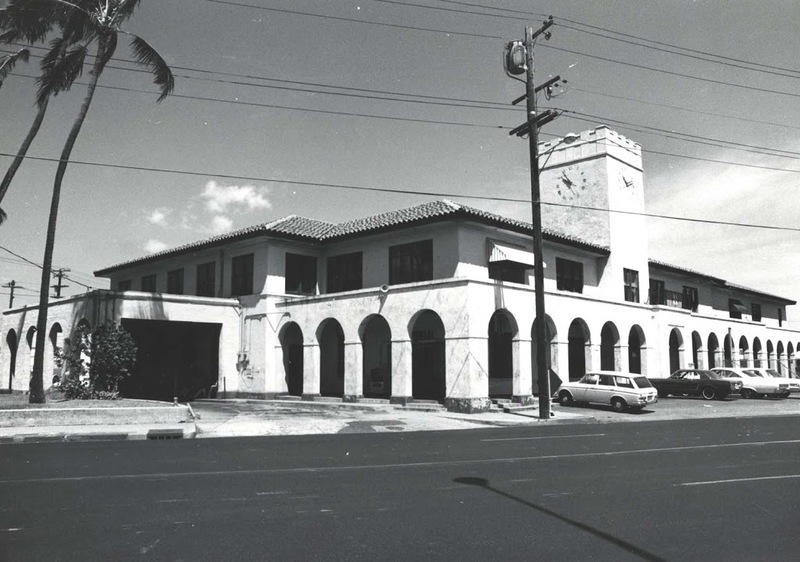 Just like the rail programs on the continent, the railroad owned and operated the Haleiwa Hotel and offered city folks a North Shore destination with beaches, boating, golf, tennis and hunting. In addition, OR&L (using another of its “land” components,) got into land development. It developed Hawai‘i’s first planned suburban development and held a contest, through the newspaper, to name this new city. The railway owned 2,200-acres in fee simple in the peninsula. First they laid-out and constructed the improvements, then invited the public on a free ride to see the new residential community. The marketing went so well; ultimately, lots were auctioned off to the highest bidder. Multiple factors affected the ultimate demise of the rail operations: sugar/pineapple production fizzled in the islands; more and more people were getting automobiles for travel; a 1946 tsunami damaged tracks and the war’s end stopped military travel. The last ride on OR&L’s train operations was on December 31, 1947, ending 58-years of steam locomotives hauling all kinds of people, freight and other around O‘ahu. The Dillinghams were out of transportation, but were active in development, construction and dredging. My father served as manager of the land department of OR&L (1952-1961.) When OR&L and Hawaiian Dredging and Construction Company merged to form the Dillingham Corporation, he was manager and vice president at Dillingham until 1968. As a kid, I remember going down to the old OR&L facility in Iwilei. Hawaiian Railway Society is resurrecting railroading; they have a facility in Kalaeloa and run a train out to Kahe Point on Sundays call: (808) 681-5461 for details. 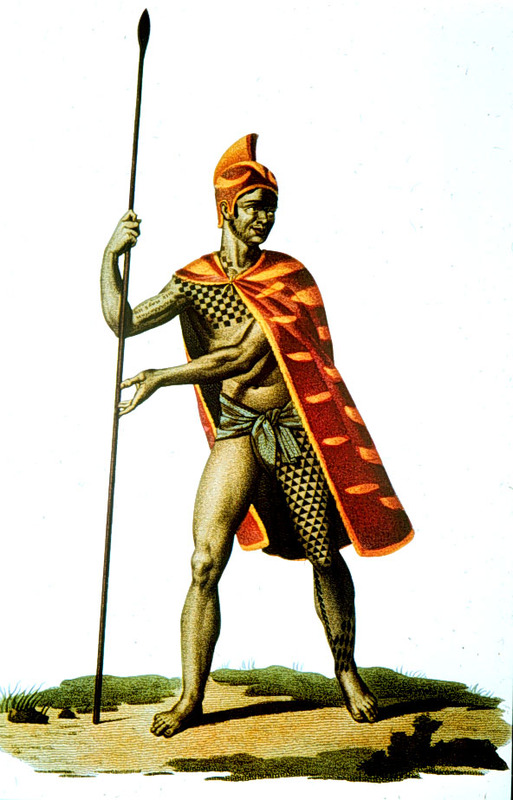 The history and growth of Christianity in Hawaiʻi include Henry Opukahaʻia, a native Hawaiian from the Island of Hawaiʻi. In 1809, at the age of 16, after his parents had been killed, he boarded a sailing ship anchored in Kealakekua Bay and sailed to the continent. On board, he developed a friendship with a Christian sailor who, using the Bible, began teaching Opukahaʻia how to read and write. Once landed, he traveled throughout New England and continued to learn and study. 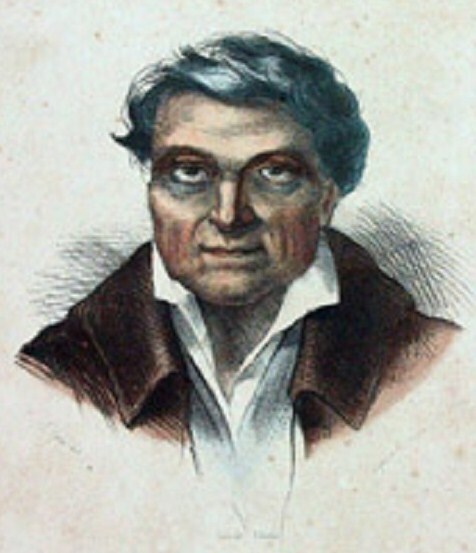 Opukahaʻia’s life in New England was greatly influenced by many young men with proven sincerity and religious fervor that were active in the Second Great Awakening and the establishment of the missionary movement. These men had a major impact on Opukahaʻia’s enlightenment in Christianity and his vision to return to Hawaiʻi as a Christian missionary. By 1817, a dozen students, six of them Hawaiians, were training at the Foreign Mission School to become missionaries to teach the Christian faith to people around the world. Opukahaʻia died suddenly of typhus fever in 1818. The book about his life was printed and circulated after his death. Opukahaʻia’s book inspired 14 missionaries to volunteer to carry his message to the Sandwich Islands. There were seven couples sent by the American Board of Commissioners for Foreign Missions to convert the Hawaiians to Christianity. After 164 days at sea, on April 4, 1820 (192-years ago, today,) the Thaddeus first arrived and anchored at Kailua-Kona on the Island of Hawaiʻi. Hawai‘i’s “Plymouth Rock” is about where the Kailua pier is today. The Thurstons remained in Kailua-Kona, while their fellow missionaries went to establish stations on other Hawaiian islands. By the time the missionaries arrived, Kamehameha I had died, Liholiho (his son) was king and the kapu system had been abolished. I have added a folder of like name in the Photos section of my Facebook page of images from Hiram Bingham’s book, “A Residence of Twenty-one Years in the Sandwich Islands” and other related images. Several of the illustrations show missionary work across the islands.